Jesse Morse has created this privacy statement in order to demonstrate our firm commitment to privacy.  The following discloses our information gathering and dissemination practices for this website: 007 - The Ultimate James Bond Page. This site contains links to other sites. 007 - The Ultimate James Bond Page is not responsible for the privacy practices or the content of such Web sites.